An institution in its own right, the Snowdonia Marathon starts and finishes in Llanberis, circumnavigating the Snowdon massif. 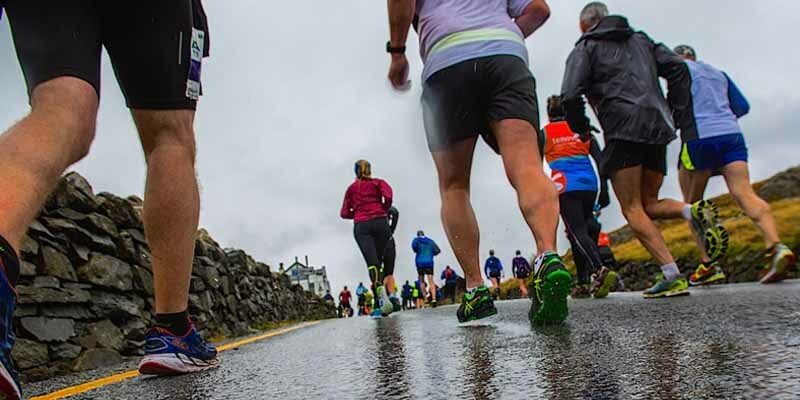 Join Snowdonia Society staff and volunteers while providing vital supplies and encouragement to passing runners. Free t-shirt and packed lunch provided for all volunteer marshals taking part.